With construction finishing up in fall of 2016, Sean Hawthorne and the Pool Guy team completed the task of constructing a 100,000-gallon resort-style pool consisting of a three bodies of water that make up the pool which have an adjustable water level controlled by the touch of a IOS application among other features. With the help of Riverflow Systems, a company that specializes in the construction of lazy rivers, the pool even features a lazy river with a tunnel that goes underneath the main body of water. 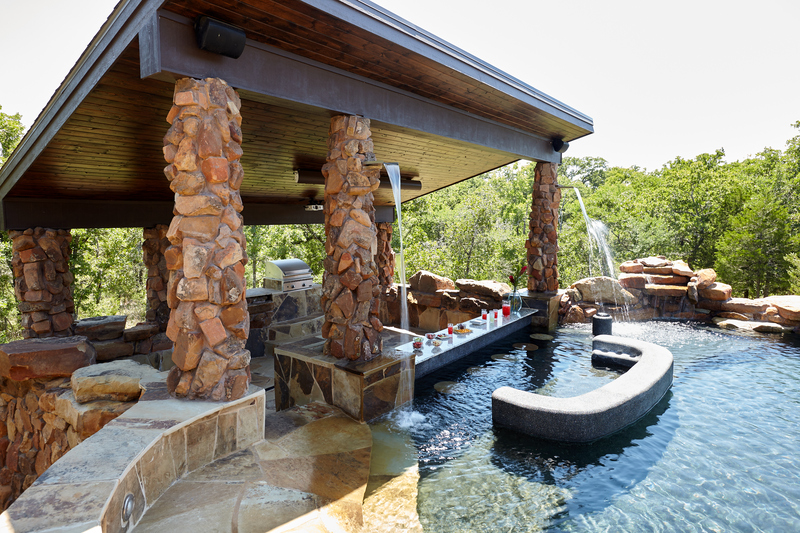 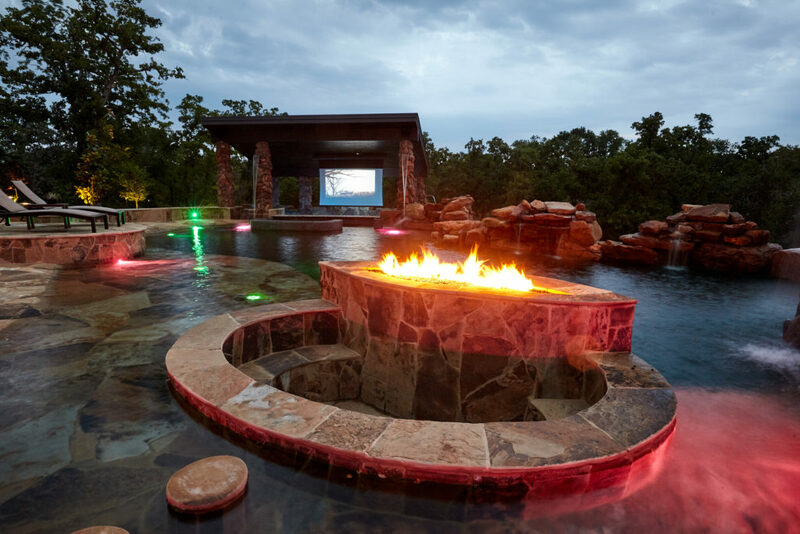 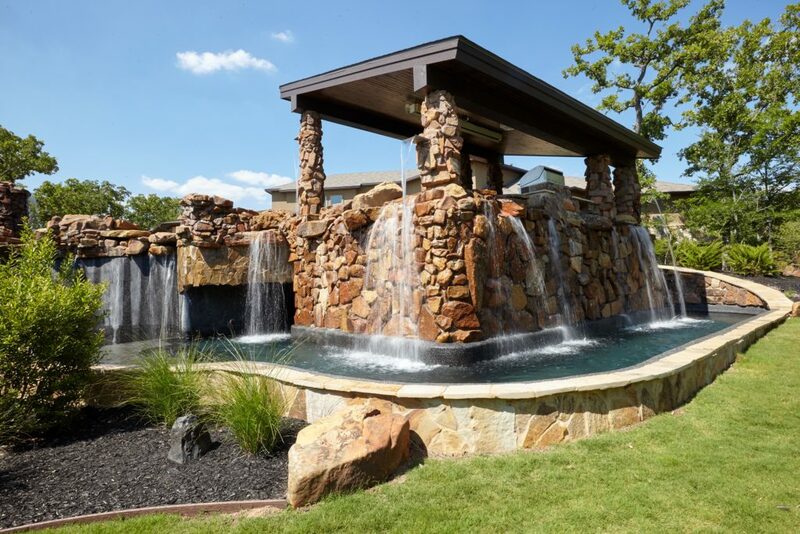 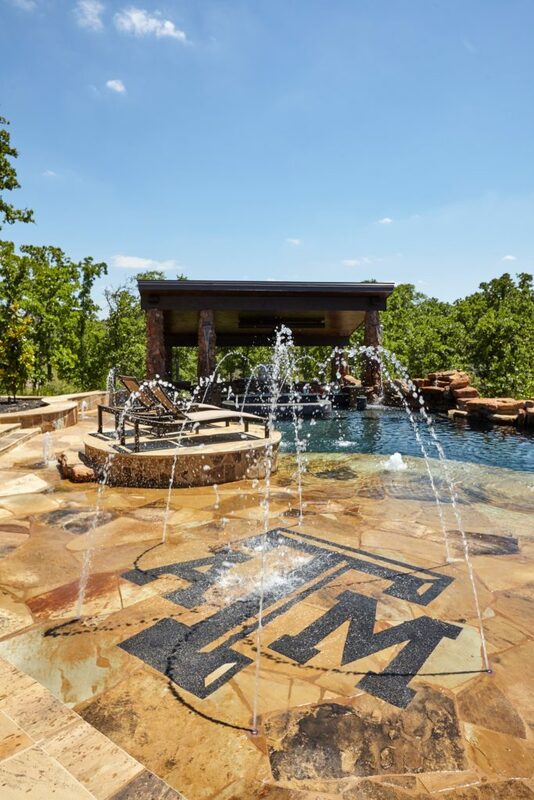 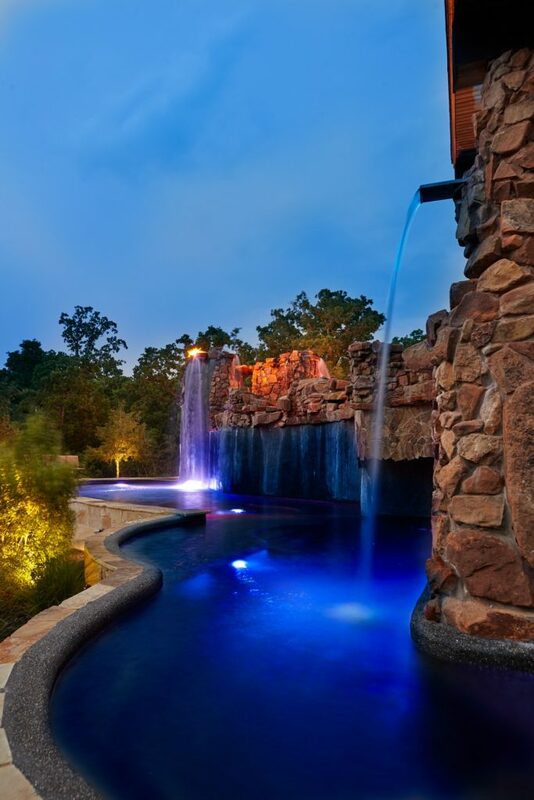 The pool itself has won a variety of design awards and been featured in several publications including the July 2017 issue of TexasLiving Magazine which you can check out by clicking here. 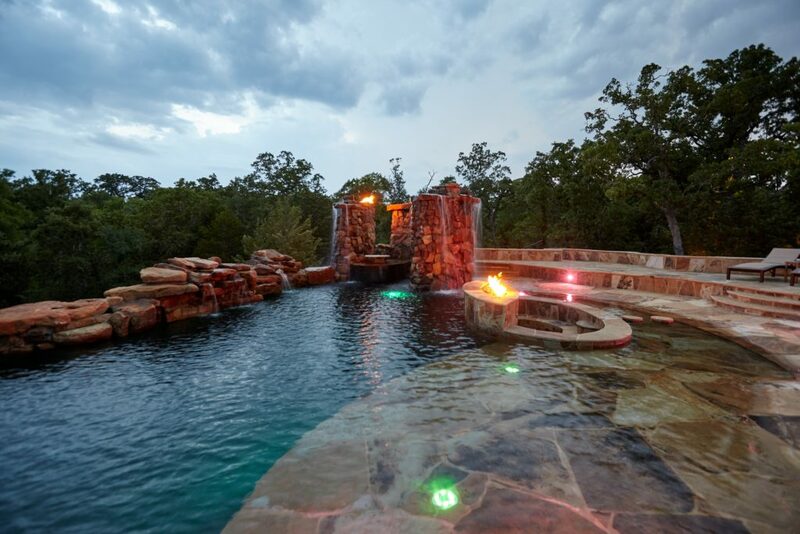 The photos below were provided by TexasLiving.